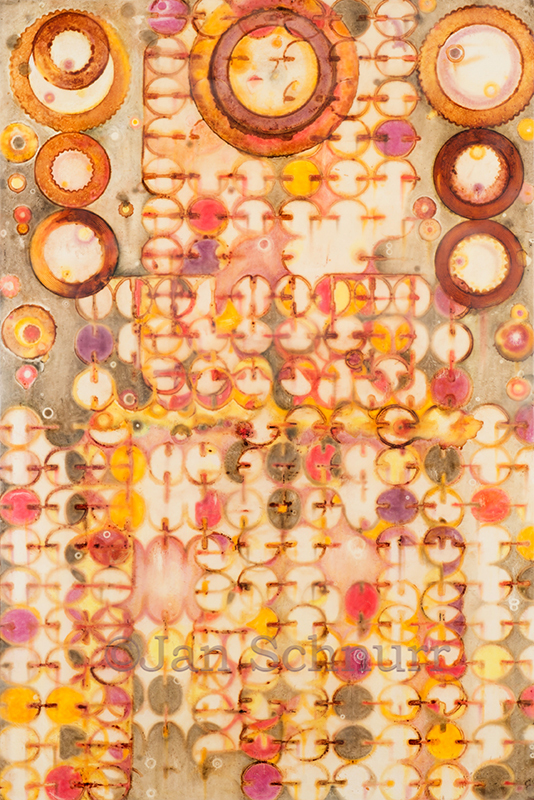 Come see Jan Schurr at Artexpo Las Vegas! 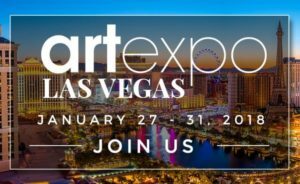 Located in the heart of downtown Las Vegas’ vibrant art scene, Artexpo Las Vegas offers thousands of stunning originals in categories including painting, prints, photography, sculpture, mixed media, and glasswork. 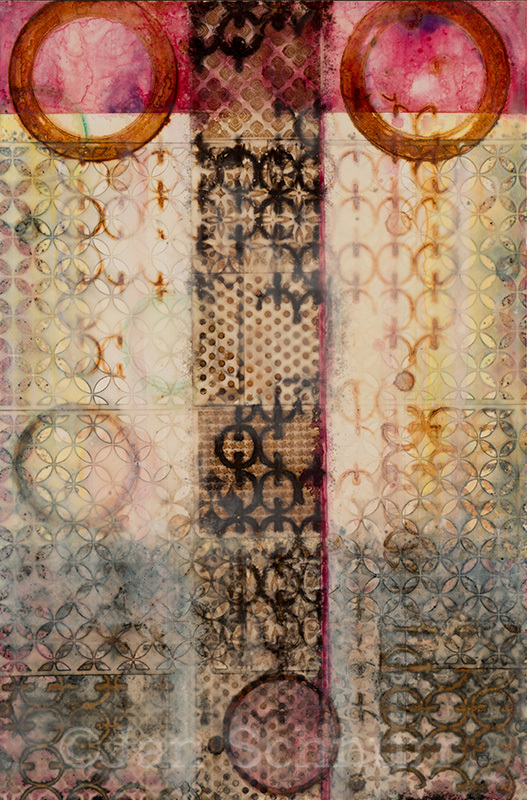 Bypass mass-produced “wall art,” acquire instant investment pieces, and meet the artists.